Today, I’d like to share several favorite Martin Luther King, Jr. quotes on the subject of communication. 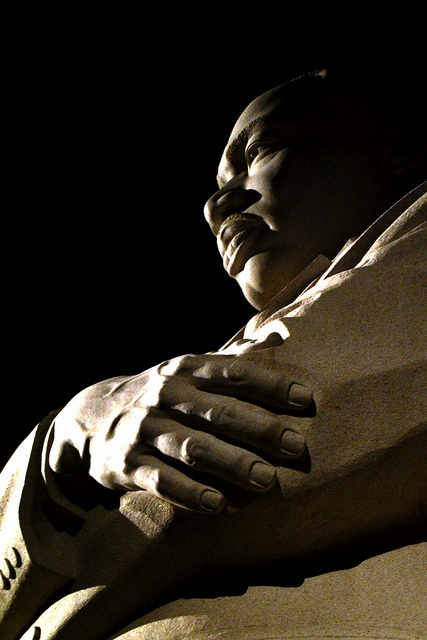 As an inbound marketing consultant, I wonder, were he still with us now, how Dr. King would use the Internet in his efforts to bring men together in peace. The beautiful nighttime image of the Dr. Martin Luther King, Jr. Memorial in Washington, DC is from ChellieL’s Flickr photostream under Creative Commons license.